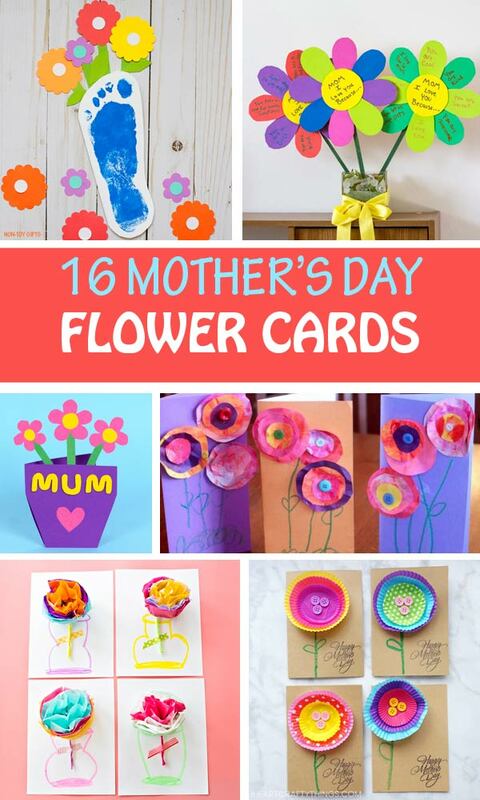 Sometimes a kid-made card is all it takes to put a big smile on mom’s face and make her day. 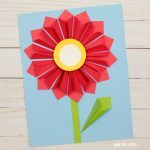 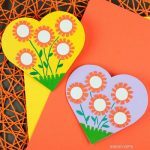 So, today I’m sharing collection of Mother’s Day flower cards for kids to make for their mother and grandmother. 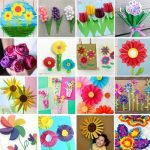 They are all beautiful and simple to create. 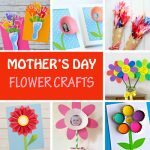 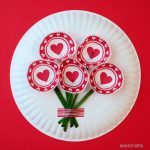 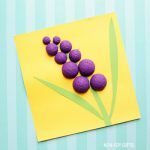 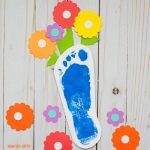 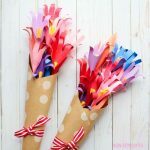 Perfect to use as a classroom Mother’s Day craft. 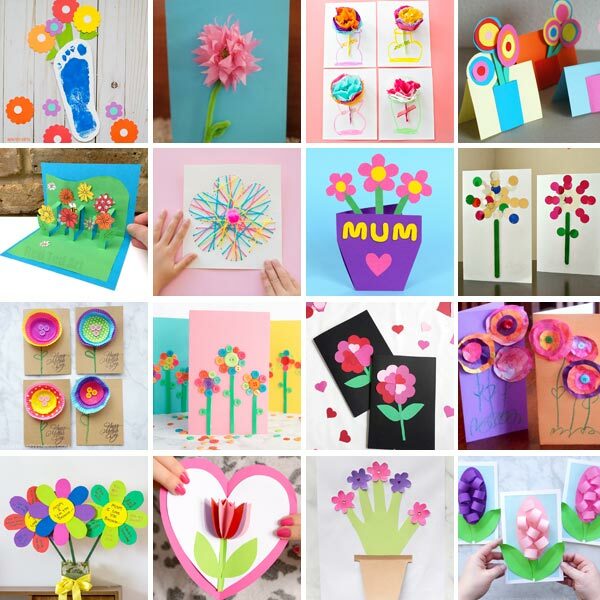 I know I would love my kids to come home from school with any of the lovely handmade cards listed below.